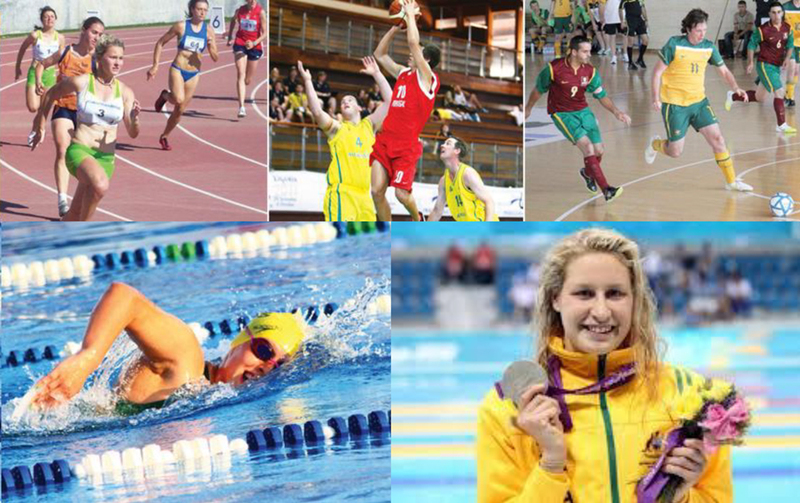 In 2014, Sport Inclusion Australia (Formerly AUSRAPID) Board decided to create a scholarship to acknowledge the immense contribution throughout Australia which Marie T Little made to social inclusion for people with a disability using sport as the medium. Marie was involved in developing the guidelines just before she became ill and sadly passed away. The scholarship of $1,500.00 is available to assist one athlete to enhance their journey as an athlete. Please download the guidelines and application form below if you have an athlete whom you deem suitable. If you have any further questions please contact the Sport Inclusion Australia office.